Good day and welcome to today’s exquisite guest post from fashion historian Katy Werlin! I know Katy from Twitter and was delighted when she agreed to participate in this month’s guest posts. You’ll love it. 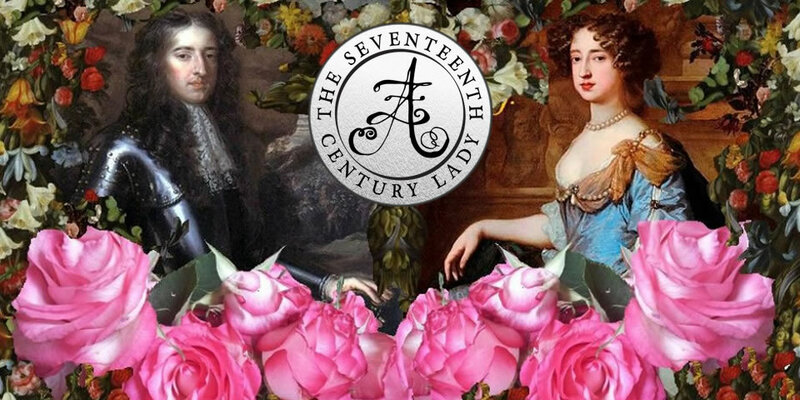 Please welcome Katy to The Seventeenth Century Lady! Ballet in the seventeenth century was completely different from the ballet we know today. The ballet we’re familiar with is a nineteenth-century development, almost unrecognizable when compared to seventeenth-century dance. Ballet developed from court dancing, and can trace its origins to sixteenth-century France. But early ballet would reach its apotheosis, and begin to become the art we know today, under the reign of Louis XIV (reigned 1643-1715). Louis XIV was a passionate dancer. He devoted hours to studying and perfecting the movements, and performed in about forty major productions. His balletic debut was in 1651, when he was thirteen, and his final performance was nearly twenty years later, in the Ballet de Flore of 1669. For Louis, ballet was not merely a form of art or expression. 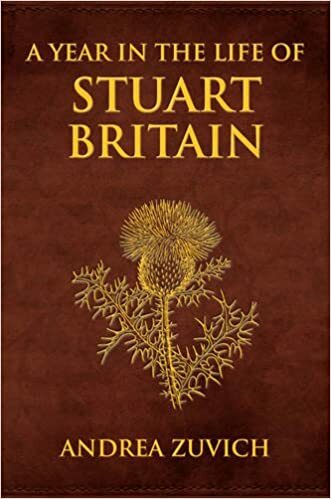 It served a significant political and philosophical purpose. 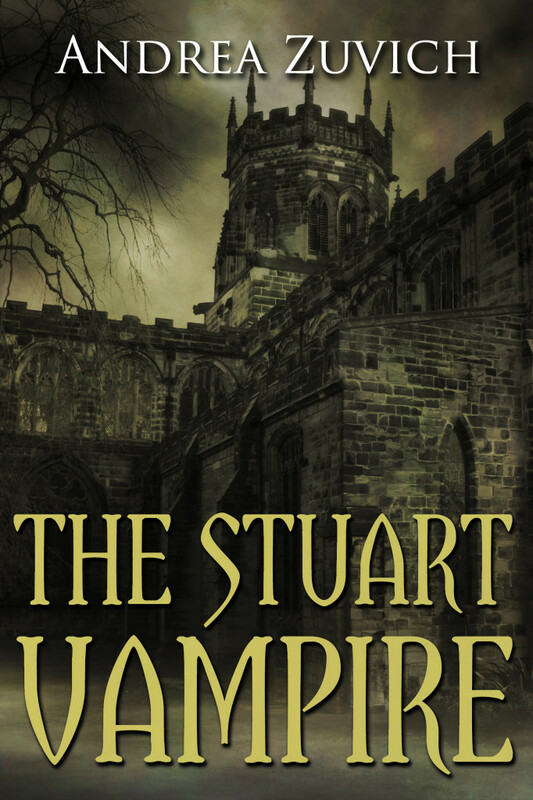 The first years of Louis’ life were marked with uncertainty, as he was forced to flee Paris during the Fronde, a violent conflict between princes and the ruling elite which challenged absolutism. 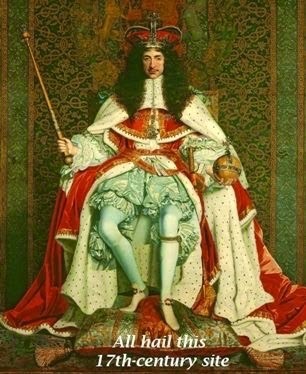 Subsequently, Louis spent the rest of his life consolidating his power, creating a strictly absolutist system. Ballet became a useful tool to express these ideals. In 1653, when the Fronde was coming to a close, Louis starred in a thirteen-hour-long ballet called Le Ballet de la Nuit. The story was one of violence and disruption, performed all through the night, and only reached a peaceful conclusion at dawn, with the appearance of Louis dressed as the Sun. The young King, then only fifteen, starred as the heavenly body around which all other planets rotate, the giver of life and light, and the vanquisher of metaphorical darkness. Louis’ message was clear. 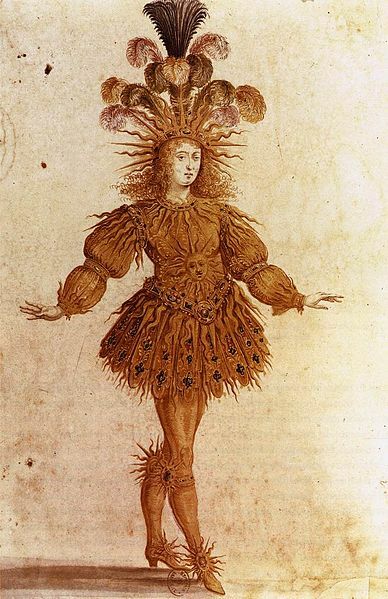 Louis XIV as the Sun in Le Ballet de la Nuit by Henri Gissey, 1653. Bibliothèque nationale de France. The movements of ballet reflected the ideals of absolutism. 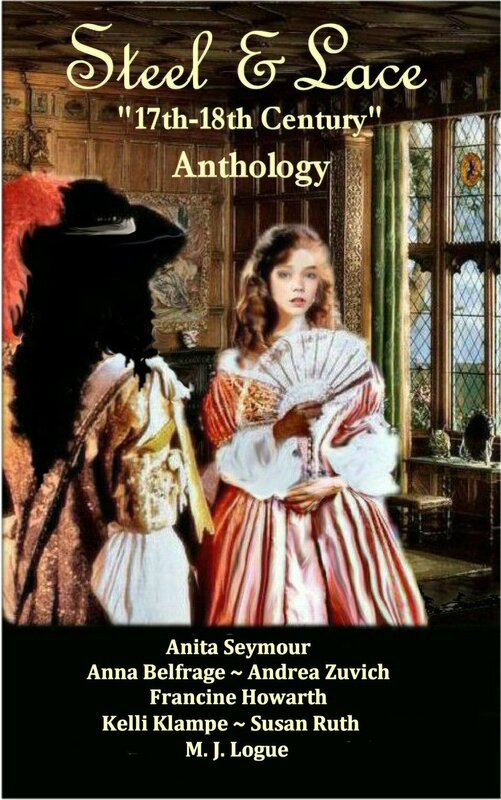 They were stately, noble, and tightly controlled, causing the dancers to move with a dignified but meticulously ordered grace, just as the nobility was meant to. 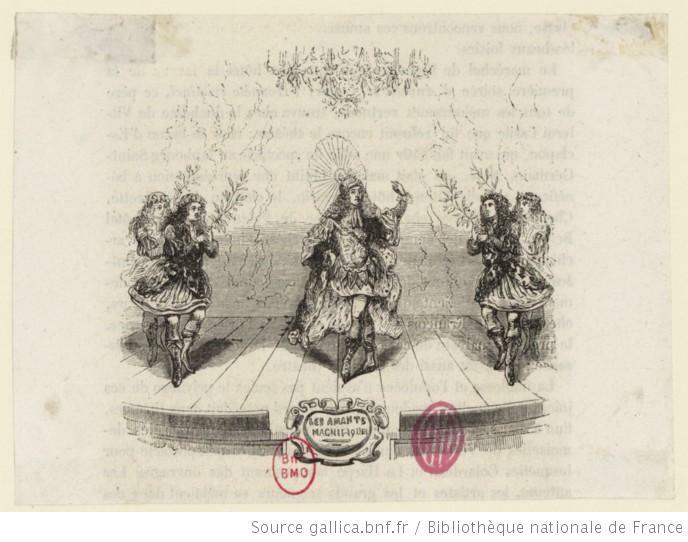 Ballet was a pageant of absolutism, celebrating the ideals of nobility and the French state. 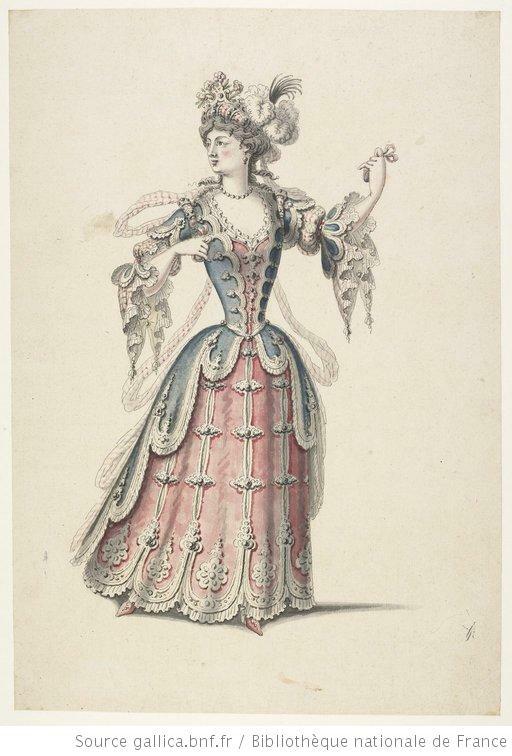 Ballet costumes in this period were generally derived from court dress. While most think of ballet today as dominated by women, in the seventeenth century it was a distinctly masculine art. This was in part due to the costumes, which allowed men a much greater range of movement. Men’s costumes were a combination of contemporary dress and inspiration from Ancient Rome, consisting of Roman style skirts or long skirted waistcoats which extended to the knees. Breeches and silk stockings covered the legs, which were visible to perform complex and ornamented footwork. 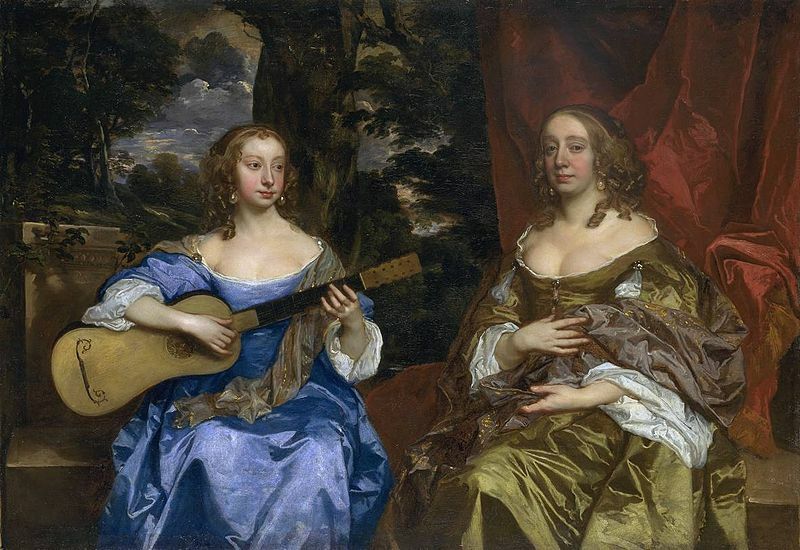 Women’s costumes were more similar to their regular court dress, consisting of a tight bodice and layers of floor length skirts. Torsos were molded into a fashionable conical shape by boned stays (what we now call a corset), literally molding the body into a desired structure, just as Louis wished to mold his court. As can be seen in these renderings, costumes for men and women were extremely luxurious, decorated with elaborate ornamentation meant to evoke character and constructed from expensive materials. The structure of these costumes once again reflects the tight structure of the ballet, and of the absolutism it celebrated. Furthermore, the richness of the costumes was a reflection of the riches and power of the monarch. 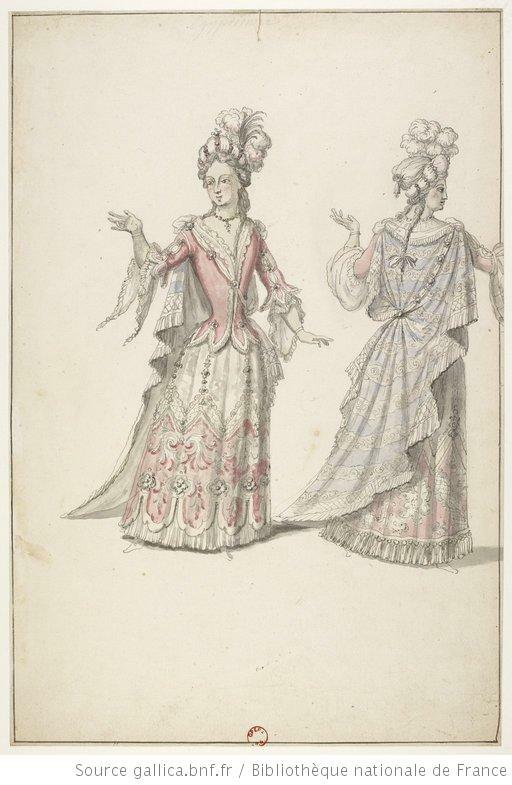 Costumes would continue in this style until the end of the eighteenth century, when the French Revolution violently destroyed the ancien régime. 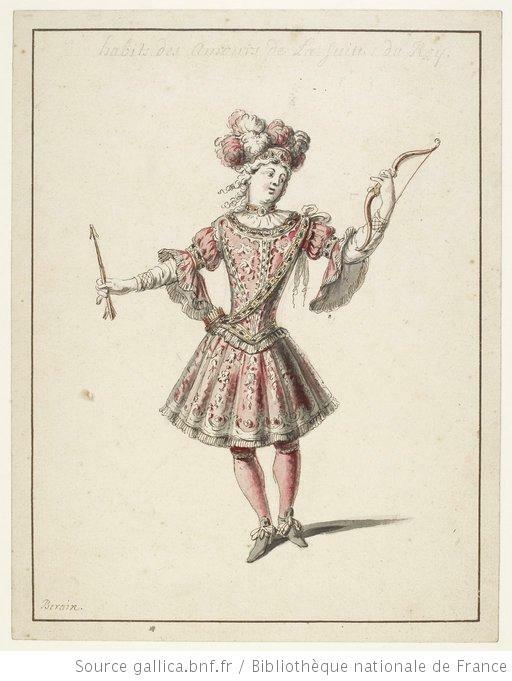 In 1760, choreographer and ballet reformer Jean-Georges Noverre criticized ballet costumes, writing: “Greek, Roman, Shepherd, Hunter, Warrior, Faun, Forester, Games, Pleasures, Laughs, Tritons, Winds, Fires, Dreams, High Priests, Celebrants—all these characters are cut to the same pattern and differ only in colour and in the ornaments with which a desire for ostentatious display rather than good taste has caused them to be bespattered at caprice. Tinsel glitters everywhere: Peasant, Sailor, Hero—all are covered alike. 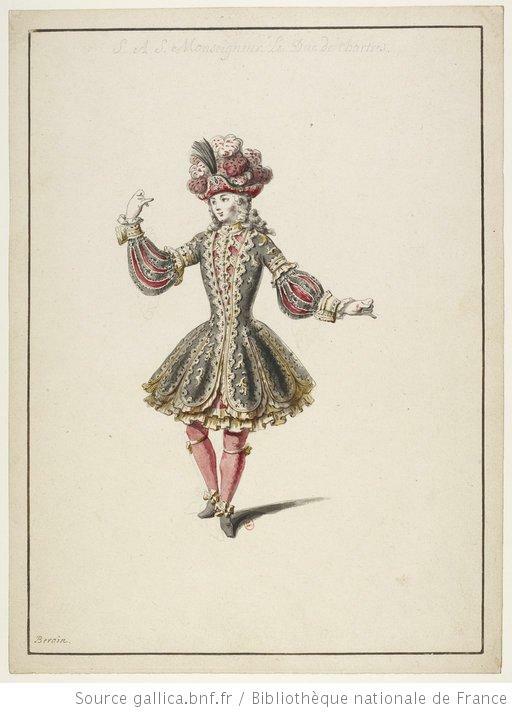 The more a costume is decorated with gewgaws, spangles, gauze and net, the greater the admiration it procures the player and the ignorant spectator.” Although these words were written well after the seventeenth century, they capture the luxurious and ornamental style of ballet which had become the norm, thanks, in part, to Louis XIV. Katy Werlin is a fashion and textile historian, specializing in the interplay of politics, philosophy, and design in the long 18th century. Some day she is going to write a book about the history of ballet costumes. 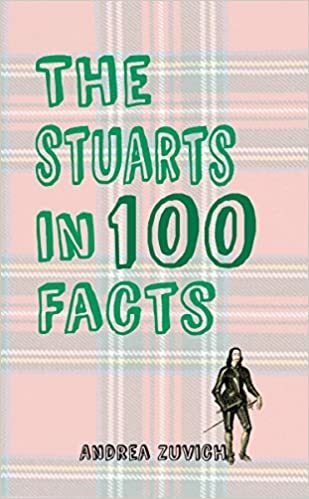 She writes about fashion history on her blog, The Fashion Historian.